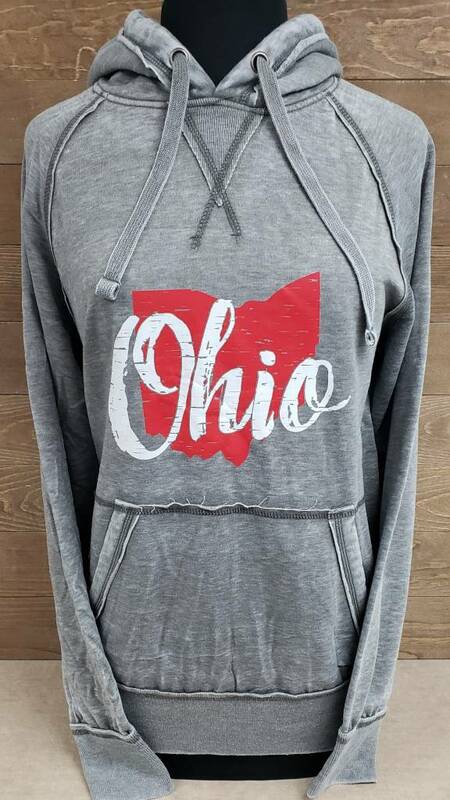 This is one of our most popular sweatshirts. 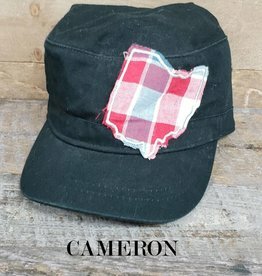 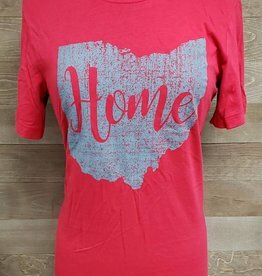 Ohio pride, and its beyond soft! 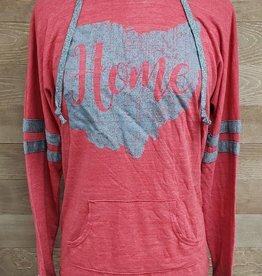 Perfect to wear out or to stay in and snuggle! 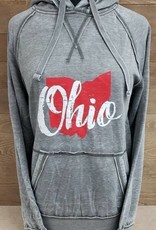 An Exclusive Simply Susan's Design made & printed Right here in Tiffin, Ohio.